Home is where the heart is, and the entrance to a home makes a big first impression. People put a lot of thought into style, but the installation of an entry door is as important as its selection. Murphy Home Improvement has been serving the Cincinnati, OH, area for nearly 30 years, and wants you to know the importance of a professional installation. 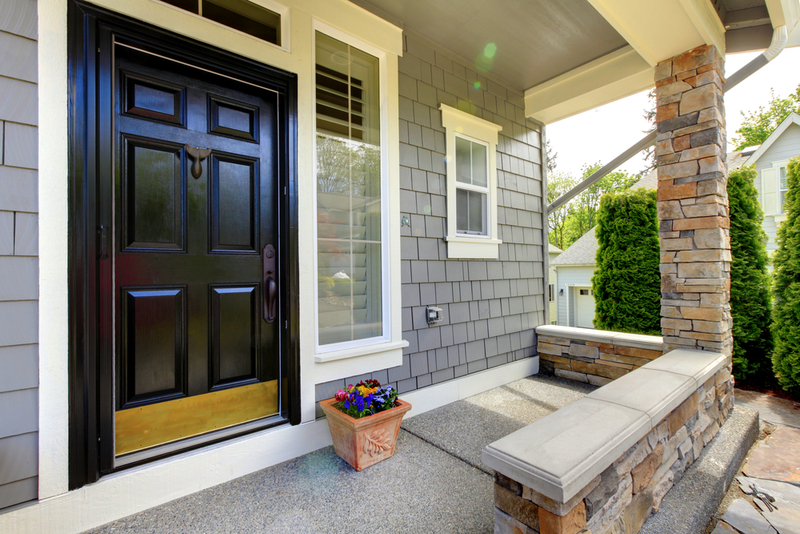 The first reason that your entry door should be installed by an experienced professional may be obvious: you want it done right. Doors need to be properly fitted for their frame, and improperly installed doors can allow the elements into your home. Wind, chill, and moisture can all make their way through your doorway if the door isn’t level and flush with the surrounding frame. Improperly installed doors can also lead to inefficient cooling and heating inside the home, which drives up your energy bill. It’s also important to remember than an improperly installed door can carry with it a reduced lifespan. Doors that are set within their frames improperly will take accumulating damage over time. Although you won’t notice this at first, you’ll feel the difference as the years go by. You’ll end up having to have your door replaced much sooner if it’s not installed correctly in the first place. Fortunately, whether you need your doors or windows installed, Murphy Home Improvement can help you. Their experienced professionals are ready to consult with you about your home and make sure you’re completely happy with your installation. Call them at (513) 922-8989 or check out their website for even more information.